Evil Line Records will release a new ‘Sailor Moon’ tribute album on April 4th to commemorate the iconic series’ 25th anniversary. The album is simply titled ‘Bishoujo Senshi Sailor Moon THE 25TH ANNIVERSARY MEMORIAL TRIBUTE’. 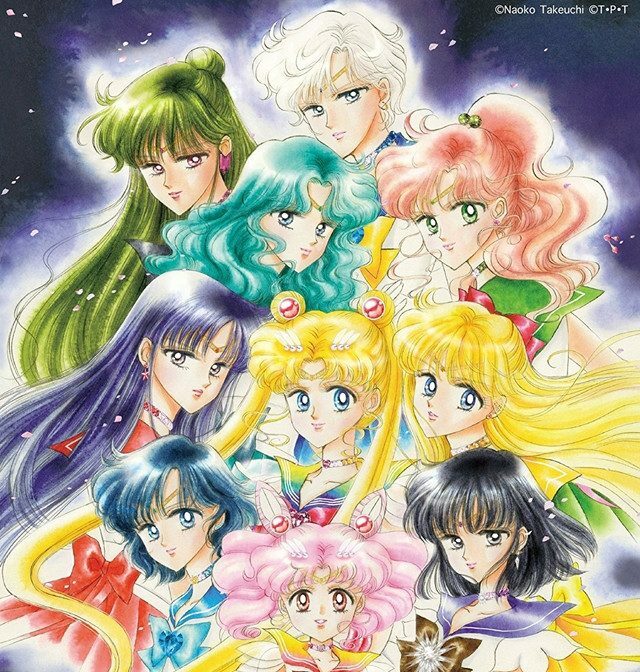 The album jacket is drawn by the manga author Naoko Takeuchi. Such artists as LiSA, bish, and Etsuko Yakushimaru have contributed to the making of the album. The compilation album consists of eleven songs in total, including two bonus tracks that are performed by the ‘Sailor Moon Crystal’ voice cast. Listen to the preview clips below.